As the time pass, installing Windows became a walk in the park. Anyone remembering Windows XP and the lengthy installation process closely followed by the demoralizing driver’s lookup? Those are, luckily, the things of past. However, despite the fact that Windows 10 installation is simple, there are some errors, like the “A media driver is missing…” prompt which prevent’s users from continuing to the “Install now” screen. The USB installation media boots fine, however, the installation fails due to a missing USB hub driver. Today, we provided some solutions which should help you overcome this problem. Check them out below. First things first. 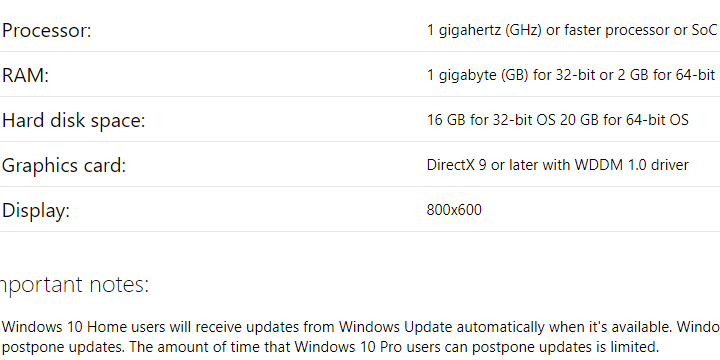 Before we move to dealing with the steps, we suggest you check the system requirements for Windows 10. Besides applying this to a standard system configuration, we also recommend updating your BIOS (if updates are available) before you move to a clean installation of Windows 10. 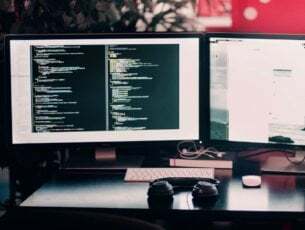 Of course, in order to achieve a seamless workflow, it’s better to have at least 2 GB of RAM (3 for the 64-bit version) and much better processing power. This isn’t a new problem. Not by a long stretch. A lot of users experienced the error while clean installing Windows 7 and 8, as well. Now, it seems that the certain user provided the solution for the Windows 7 installation issue, which can, hopefully, apply to Windows 8 or, in this case, Windows 10. Create the USB installation drive with Media Creation Tool or Rufus. Boot from the drive and wait for the installation files to load. Choose your preferences and click Install now. When the error occurs, click “Cancel”, unplug the USB and plug it into a different USB port. Click Install now again and everything should work just fine. This should work but we must stress that this mostly applies to users who already installed Windows 10 on a given machine before. For some peculiar reason, not every compatible USB flash stick (6 GB of storage space) will load the installation files. In case you have an alternative USB flash drive, try re-creating the setup and try installing Windows 10 again. 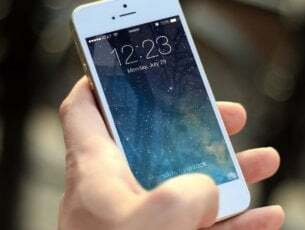 You can use either Media Creation Tool or any third-party application to do so. Furthermore, if you’ve never installed Windows 10 before on the given PC, chances are that the BIOS won’t load the installation setup if you use a USB 3.0 port. So, make sure to stick exclusively with the USB 2.0 ports while installing Windows 10. You’ll easily recognize the USB 3.0 port by the blue stripe inside. Disabling/enabling some of the options available in BIOS helped some users circumvent the error. 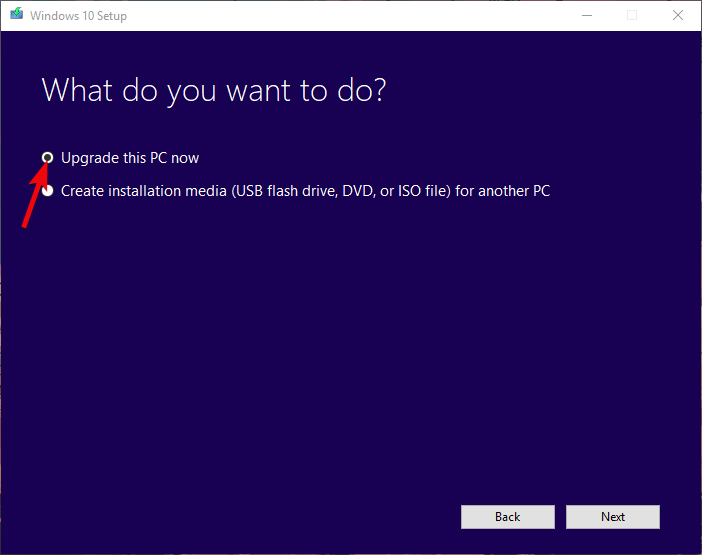 Firstly, if you’re installing a 64-bit version of Windows 10, we recommend disabling Legacy USB and Legacy BIOS in the BIOS (UEFI) settings. Also, make sure to enable the AHCI prior to plugging in the flash installation drive. READ ALSO: We answer: What is BIOS and how to use it? Some contemporary configurations allow users to enable USB option to USB 3.0 solely. We suggest setting it to Auto. If you have the option like that in your BIOS/UEFI menu, of course. Finally, if you’re unable to get through with it, starting from a scratch with the Rufus might be your way out. 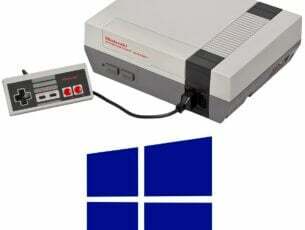 Even though the Microsoft-provided Media Creation Tool usually works just fine, we suggest to try out the alternative. 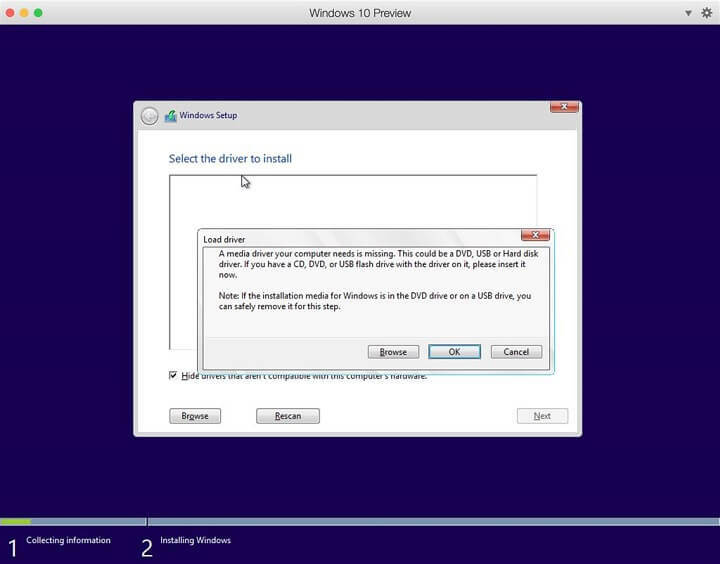 Also, if you depleted options when it comes to installing Windows 10 from the USB flash, just give a DVD a try. You can download the ISO file and burn it to DVD by using nothing else but the Windows resources. The main condition is that you have a DVD-ROM at your disposal. Another viable solution is to upgrade to Windows 10 from Windows 7/8.1 with the Media Creation tool through the system and perform a clean reinstallation later on. That should do it. In case you have an alternative solution or questions regarding the enlisted ones, make sure to tell us in the comments section below.